Paul was previously in the Financial Regulation Group at Linklaters in Hong Kong. There, he advised his clients on a wide variety of matters concerning compliance with local and international regulatory requirements, corporate transactions and the licensing of financial services businesses. He also brings with him experience of working with international regulators on investigations at both retail and institutional firms. 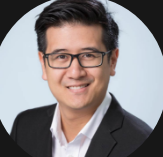 David brings significant professional experience to the team, with over 25 years of corporate finance experience in equity and debt public financings, private placements, mergers & acquisitions and restructurings throughout Asia, Europe and the U.S.
Dave is an invaluable leader who co-founded ANX International, one of the world’s largest blockchain service providers and backer of OAX. As the COO at ANX International, Dave is a thought leader in operating a global crypto-assets exchange, with leadership domain knowledge in the blockchain industry. His professional experience involves working with some of the world’s biggest financial brands on Project Management and Delivery. He has worked at HSBC, ABN AMRO and Barclays. Hugh is responsible for much of the vision behind the OAX project. He has a strong commitment to the future of digital assets and a belief that access should be free and open to all. Hugh started his first business when he was 16, providing security services for companies in Australia. He has worked for various financial service firms (HSBC and AXA) building and designing their systems and security. In 2012, Hugh founded ANX International, one of the world’s largest blockchain developers and a backer of the OAX project. Ken is a successful serial entrepreneur who co-founded ANX International, one of the world's largest blockchain service providers. 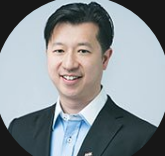 As the CEO of ANX International, he has over 5 years experience in blockchain strategies, extensive knowledge in running world-class crypto-assets exchanges, and providing innovative solutions to many blockchain platform operators. Ken has 20 year's experience in business strategy and execution working for MNCs like BT, Accenture, and Verizon. Winnie has had extensive experiences in public equity research as well as private equity investment. Prior to joining the OAX project, she was director of equity research at Deutsche Bank. Wayland has spent the last 6 years at HSBC as senior development manager and has been involved in a number of key projects for the Global Markets division. A highly-skilled manager of IT systems and development projects, he has more than two decades of experience with different technology and financial services companies in Canada, Germany, and Hong Kong. 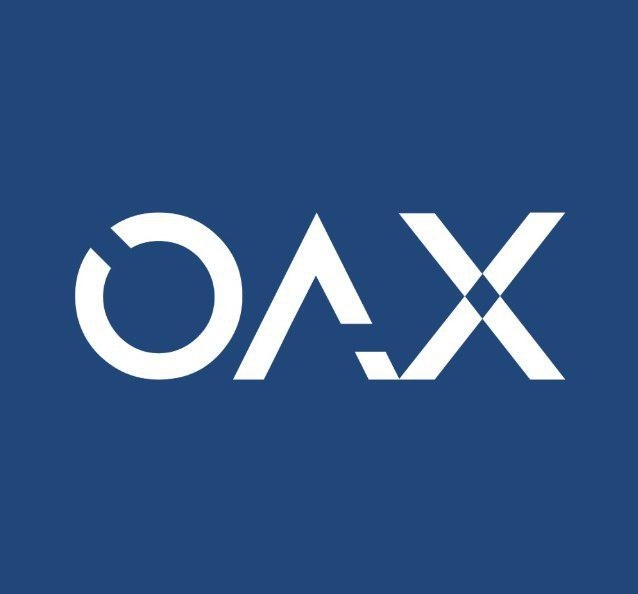 As Technology lead, he works with the development team on delivering the OAX platform project, with a focus on tackling the security, scalability and liquidity challenges that decentralized exchanges face today. Amanda has over 20 years of experiences in the banking industry, having held senior positions at global banks including ANZ, BNP Paribas and Commerzbank. At her most recent role, as Head of Corporate & Institutional Banking at Banco Santander in Hong Kong, she was responsible for managing a portfolio of conglomerates and multinational companies and has been involved in cross-border transactions in major global markets including Singapore, Australia, the UK, Brazil, and Spain.